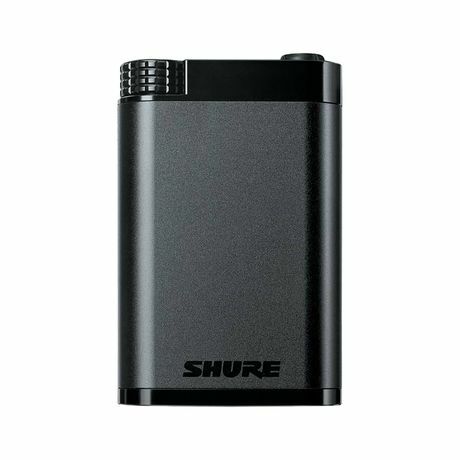 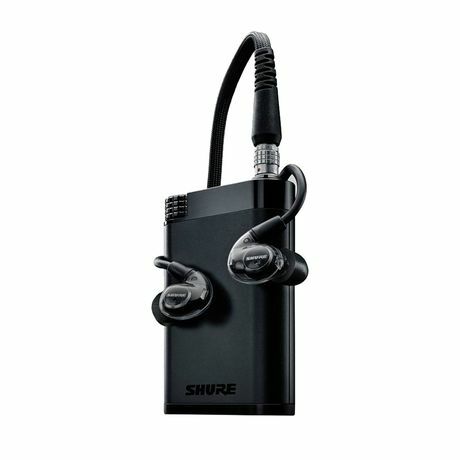 The Shure KSE1200 Electrostatic Earphone System is a premium sound isolating electrostatic earphone system for use in‐line with portable media players, providing an astounding level of clarity and detail which will satisfy even the most discerning of audio aficionados. 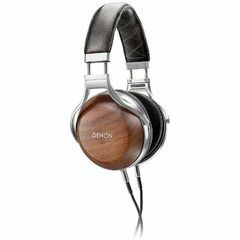 The system features a pair of single‐driver electrostatic sound isolating earphones, paired with a specially matched, high voltage amplifier. 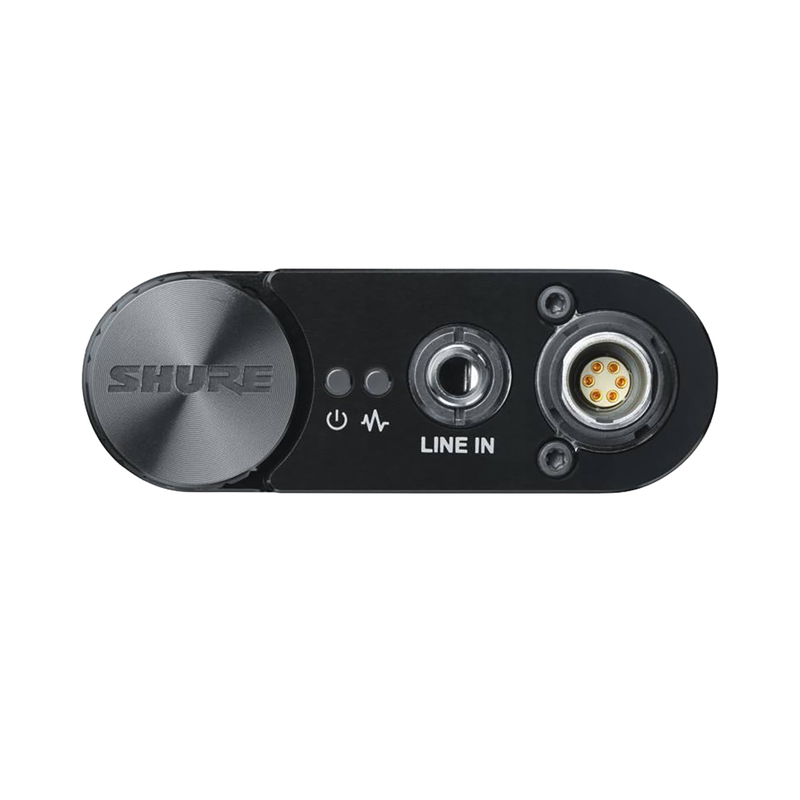 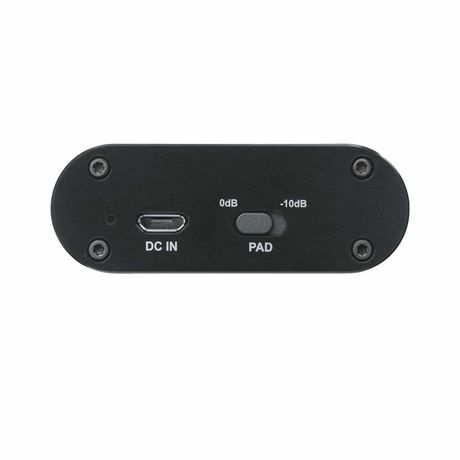 The input stage of the system has been designed for seamless integration with all premium audio players available in today’s high quality portable audio market. 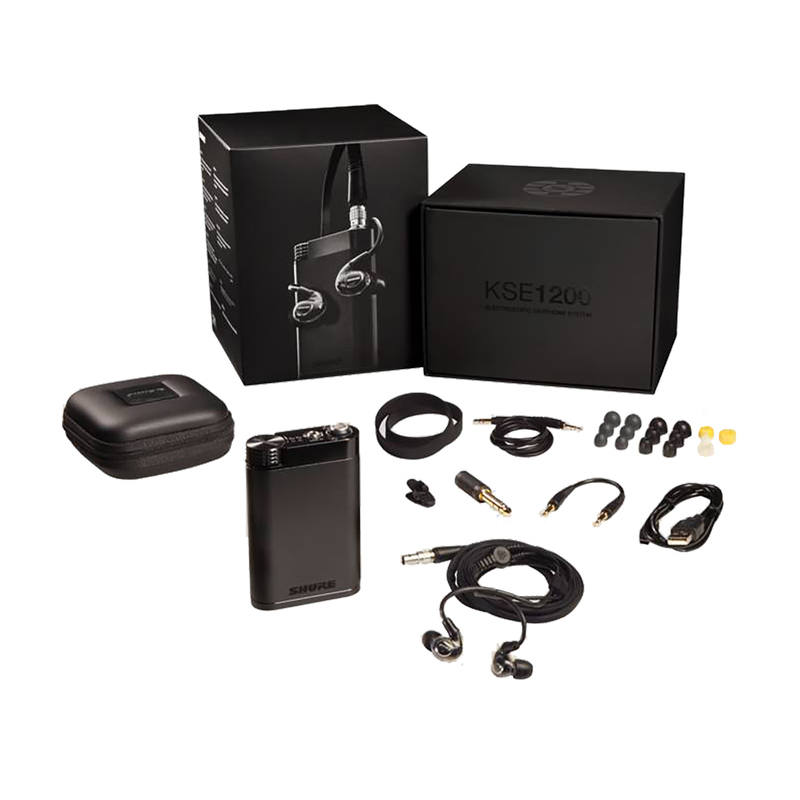 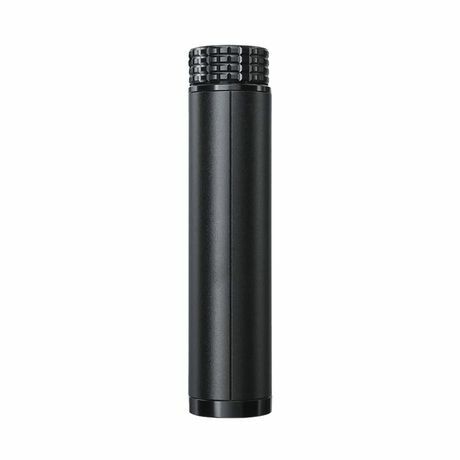 KSE1200 provides an unrivalled level of clarity and sonic detail, bringing the award winning performance of Shure’s electrostatic technology into a more compact, efficient, and affordable solution. 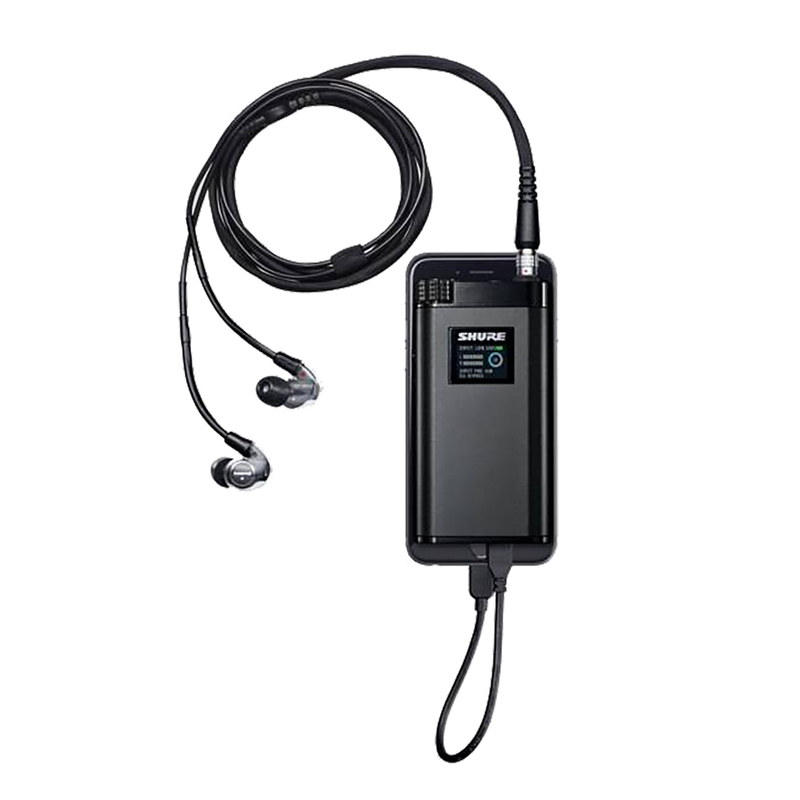 High fidelity portable audio a now a reality! 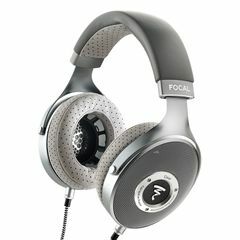 Electrostatic technology for Sound Isolating Earphones, single MicroDriver design. 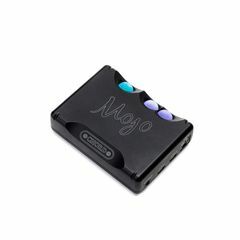 Extremely high correlation to the source audio, providing a fast, accurate transient response. Custom-designed earphone cable, specifically isolating each conductor. Integrated USB rechargeable battery. 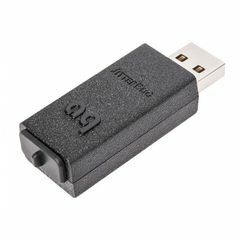 Charge from standard USB wall charger or computer.